Coco - I realised today that I hadn't taken any photos of Coco this week (except on my phone of course). It seems to be dark almost as soon as we get home from school/nursery pick ups so I haven't been pulling the camera out as much. 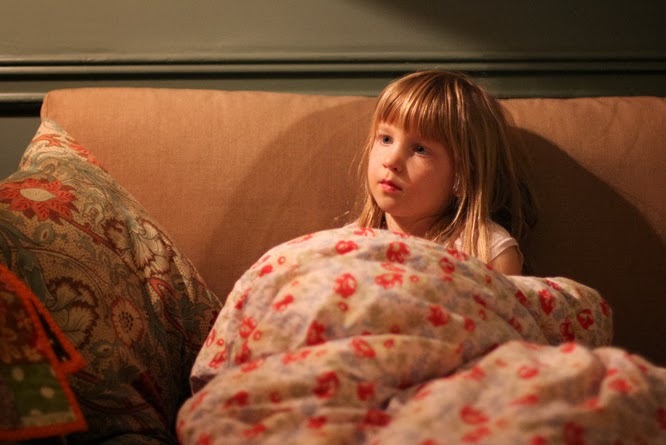 I took this photo this evening as she was watching Strictly Come Dancing, the light was super low, the fire lit and the duvets were down from the bedrooms. This is the highlight of her week. 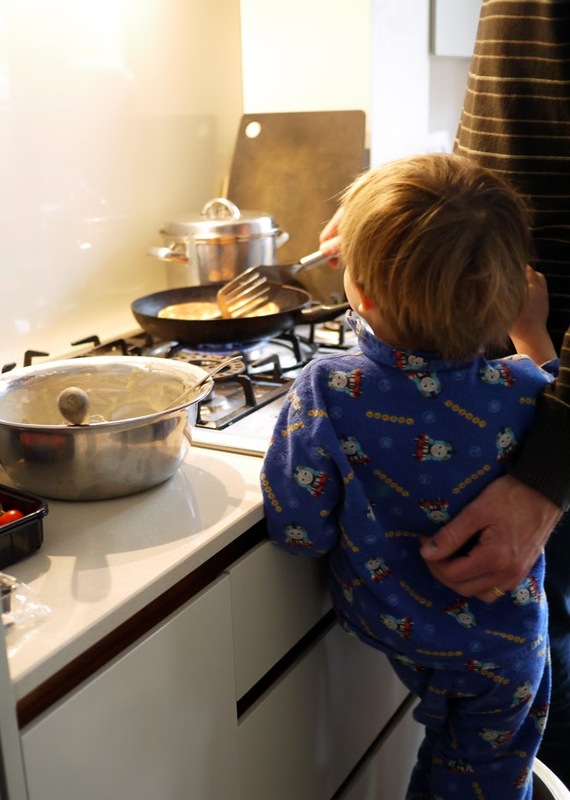 Henry - Whenever we are cooking he wants to be up there and involved, it's making life feel a bit hairy when he is shouting that he wants to stir something hot on the hob. This was last Sunday morning, making pancakes with Hugh. beautiful portrait of your daughter !